Southwest Philadelphia's historic Bartram's Garden will soon be home to a 9-hole miniature golf course, sprinkling in an element of sport and recreation at the transforming refuge along the Schuylkill River. The project, dubbed The Links, has been conceived as an educational journey in sculpture and local history. Artists commissioned to design the course will interpret the legacy and ecology of Bartram's Garden, a 45-acre National Historic Landmark established in America's 18th century colonial era. "The Links will be an inviting recreational amenity for Southwest Philadelphia, which currently counts few multi-generational, family-friendly, and active outdoor opportunities," Bartram's Garden said in a statement. 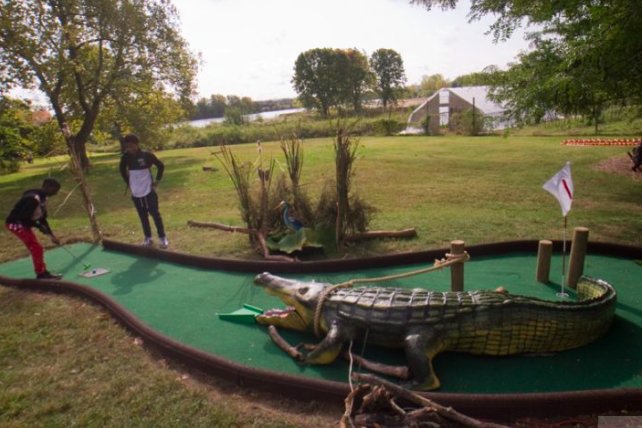 "Mini-golf is approachable and inviting—offering an opportunity to spark discovery of the Bartram spirit of curiosity in nature, environmental stewardship and exploration." 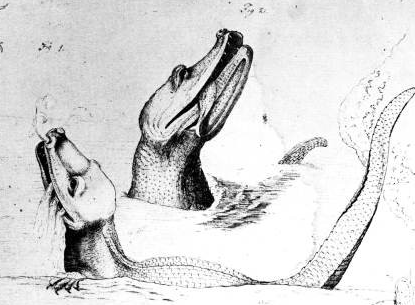 Themes of the nine holes at The Links will include artist Mark Dion's interpretation of Bartram's "alegator," the first of its kind ever seen in Pennsylvania. The announcement of the mini-golf course comes just four months after Bartram's Garden revealed a $2.7 miliion renovation featuring the new Anne Bartram Carr Garden. Next spring, the Bartram's Mile trail will officially link up with the Schuylkill River Trail to forge a new connection point between Southwest Philadelphia and Center City. A timeline for completion of The Links has yet to be determined.